MOBO Award-winning songwriter, DJ, producer, visual artist and actor Goldie (MBE) recently announced he will release a new double album ‘The Journey Man’ on 16 June. The album comprises two parts, 16 brand new tracks in total, all written and produced by Goldie. It also features a host of collaborators handpicked by him to help realise his vision for the album. 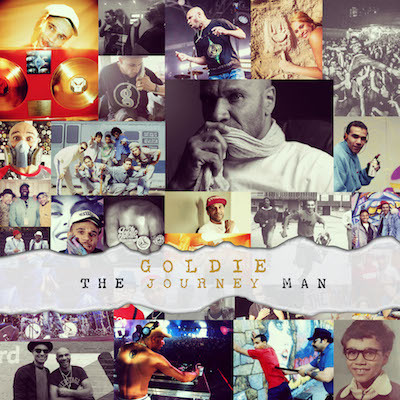 ‘The Journey Man’ will be released through Cooking Vinyl and Goldie’s own record label, Metalheadz. “In my music,” says Goldie “is everything I’ve learned, everyone I’ve met, everything I’ve experienced.” He has a unique story to tell. From children’s homes in the West Midlands through stints in New York and Miami as possibly one of the UK’s most celebrated exponents of graffiti art to rubbing shoulders with a list of musical collaborators including David Bowie, Noel Gallagher and KRS One, Goldie has always been one of a kind. 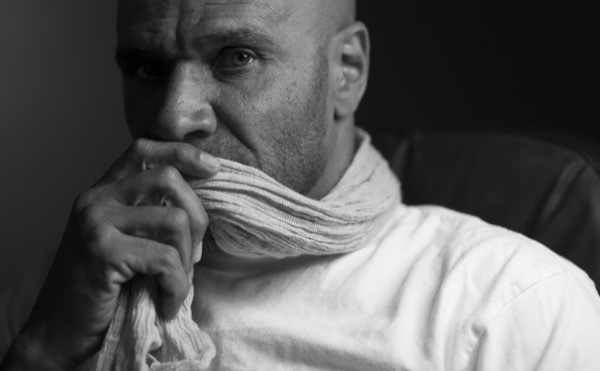 Goldie will be performing an exclusive, sold-out set of shows at London’s Ronnie Scott’s this Saturday and Sunday, where he will be performing with the Heritage Ensemble along with ‘The Journey Man’ vocalists Terri Walker, Tyler Lee Daly, Vanessa Haynes and Natalie Duncan.